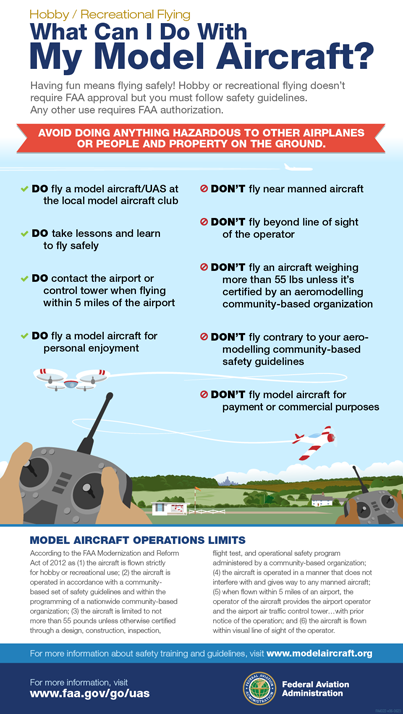 Commercial Drone Flying has different rules. Pilots of full-sized airplanes have reported an increasing number of drone sightings during flights. This has prompted pressure on the Department of Transportation to regulate drone flights. Secretary Anthony Foxx says a new drone registration system will help to reduce the possibility of mid-air collisions between drones and planes. The Federal Aviation Administration (FAA) has been developing rules for commercial drones for a while. The new rules will also apply to recreational devices. Aside from safety questions, lawmakers have also raised concerns about privacy issues associated with drone use. “We require car registration to ensure safety and accountability, and we should do the same for drones,” Sen. Ed Markey (D-Mass.) said in a statement.